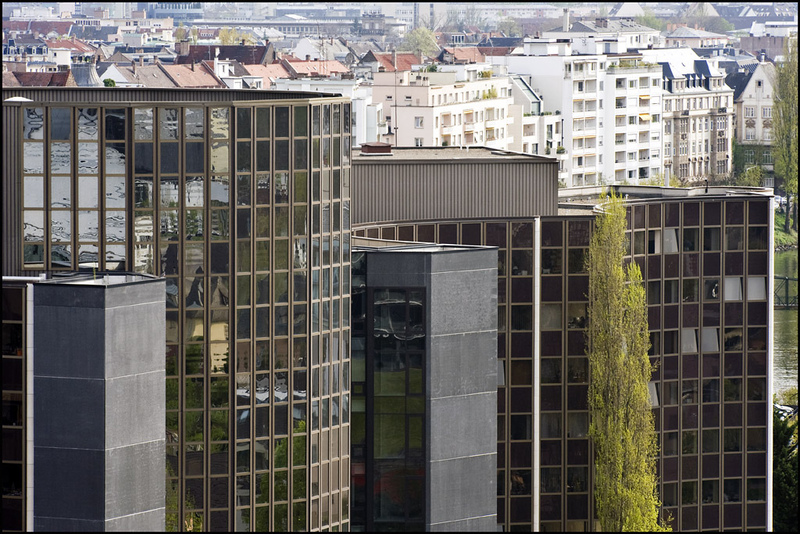 A view of the Salvador de Madariaga Building in Strasbourg, headquarters of the European Ombudsman. European Ombudsman Emily O’Reilly has criticised the Council of the European Union of undermining citizens’ rights to hold their elected representatives to account. Specifically, she pointed to the Council’s failure to systematically record the identity of the member states taking positions during discussions on draft legislation. Another point raised is the widespread practice of disproportionately marking documents as not for circulation, or “LIMITE”. “It’s almost impossible for citizens to follow the legislative discussions in the Council between national government representatives. This ‘behind-closed-doors’ approach risks alienating citizens and feeding negative sentiment,” said O’Reilly. This is why she is calling on the Council to record EU member states’ positions in Council working parties. A review of the criteria for using the ‘LIMITE’ status was also recommended.